I'm back in Fairbanks for a few weeks and just in time for a lot of rain. At least it isn't miserably hot anymore. 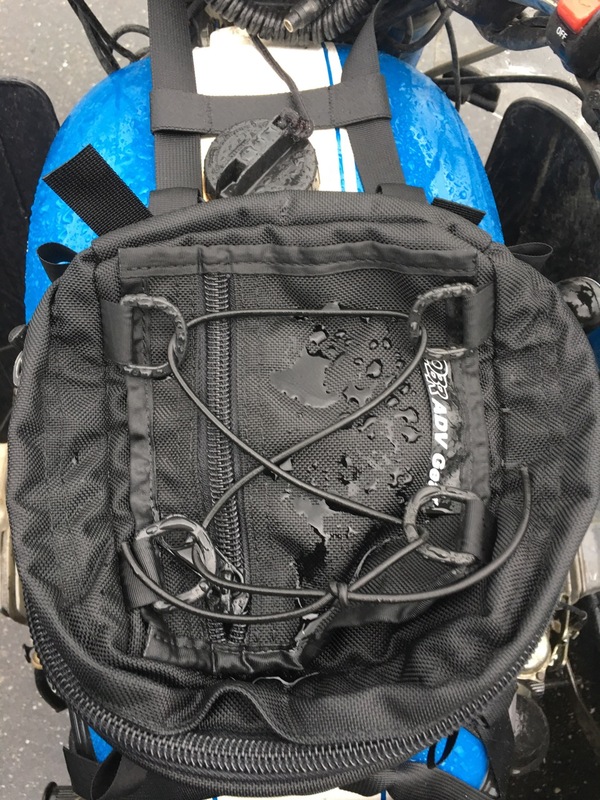 I rode the Ural up to the Chatanika River on Sunday afternoon through a pretty steady shower and by the time I got home, water had worked it's way up the cuffs of my jeans. But everywhere else, including my hands and feet, were completely warm and dry. On the way out, I noticed that the left front turn signal wasn't working so I assumed that the bulb just needed to be re-seated again. It turned to be a broken wire inside of the bulb housing. A quick fix at the Fox Spring turnout. No soldering needed. Usually, the rainy "season" is around the first part of August. But if it's helping to tame some of the wild fires, then the rain is welcome. Same in Germany: too wet, too hot&humid, too stormy. No complaints about the weather in Iceland though, it was perfect. Hot and sunny here, the rain we do get is gone pretty quickly once the clouds stop occluding the sun. Steady rain would be welcome. There are a number of fires in the interior and most of them are just burning (minimal firefighting) so the rain is probably helping to keep them manageable. Usually only rains that hard on special occasions hey? I am surprised the Aerostich didn't keep the rain from picking up the pant legs. Too many puddles I guess. Or was the road one large puddle?